For The Elder Scrolls Online: Tamriel Unlimited, an update will be released at the end of August, which will improve the basic game. With the release of the extension "Horns of the Reach" for The Elder Scrolls Online: Tamriel Unlimited on consoles on August 29, 2017, Update 15 will also be released for the roll-up game. Update 15 will make improvements to the basic game. 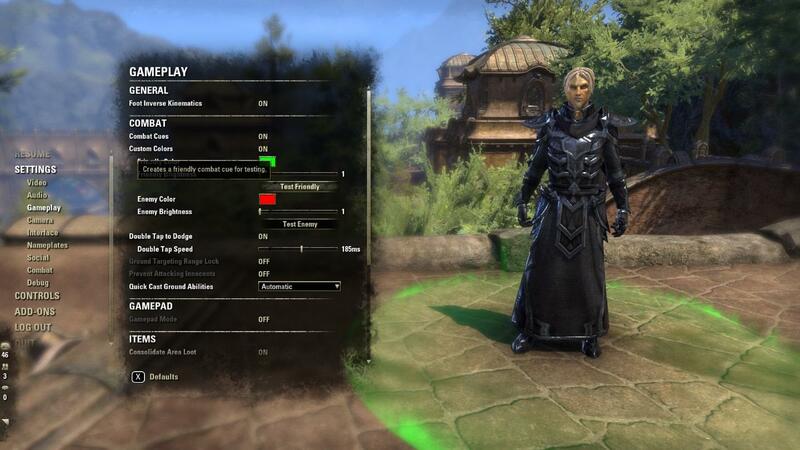 Combat Cues Settings: In the settings, Combat Cues can be given a Custom Colors. This is possible for friends as well as for enemies. You can also set the brightness. 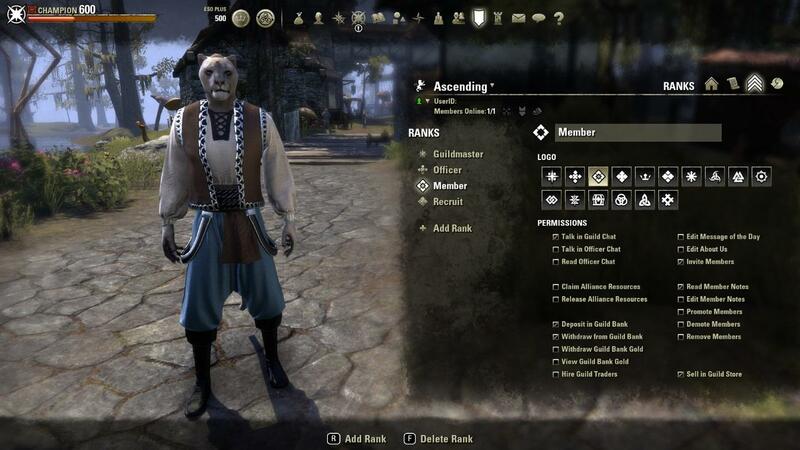 Alliance Point and Writ Voucher in the bank: Alliance Point and Writ Voucher can now be stored in the bank. This allows them to be shared with all the characters in the account. In order to store or remove the items, the bank uses the option "Deposit / Withdraw Currency". However, characters do not increase in rank by transferring Alliance Point and do not receive any progress for the Alliance War Skill Lines. Invite History: In the guild management, a history has been added which shows the course of invitations. New Guild Rank: New rights for guild ranks allow Guildmasters to determine if guild members can see how much gold is currently in the guild's current bank. 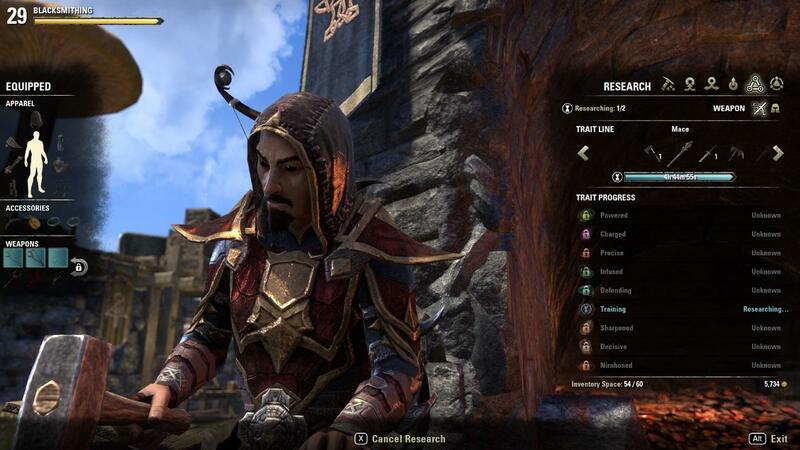 Research Cancelling: The analysis of properties in the crafting research can be interrupted. When you cancel, the item is lost. Improvements for Equipped Items: Your items will no longer have to be filed to improve them. On the Xbox One, you'll find the option in the "Equipped" section.